Although the topic of travel and travel writing by Chinese and Japanese writers has recently begun to attract more interest among scholars in the West, it remains largely virgin terrain with vast tracts awaiting scholarly examination. 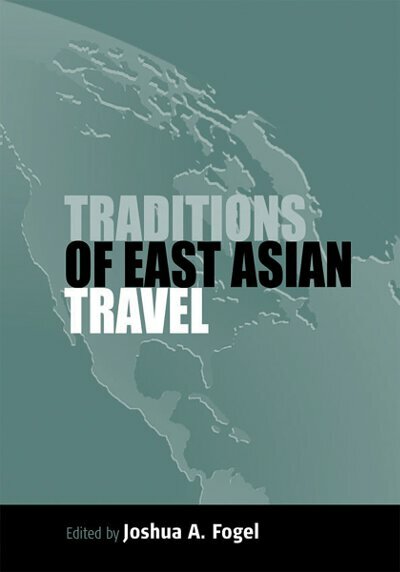 This book offers insights into how East Asians traveled in the early modern and modern periods, what they looked for, what they felt comfortable finding, and the ways in which they wrote up their impressions of these experiences. Joshua A. Fogel is a professor in the Department of History at the University of California, Santa Barbara.